Forces or loads are related to the stress in an object. Since stresses cannot be measured directly, it is easier to measure strains, the small amounts of stretching that occur in all materials when they are under load. With information about strain, the relationship between stress and strain can be used to determine the forces in an object. 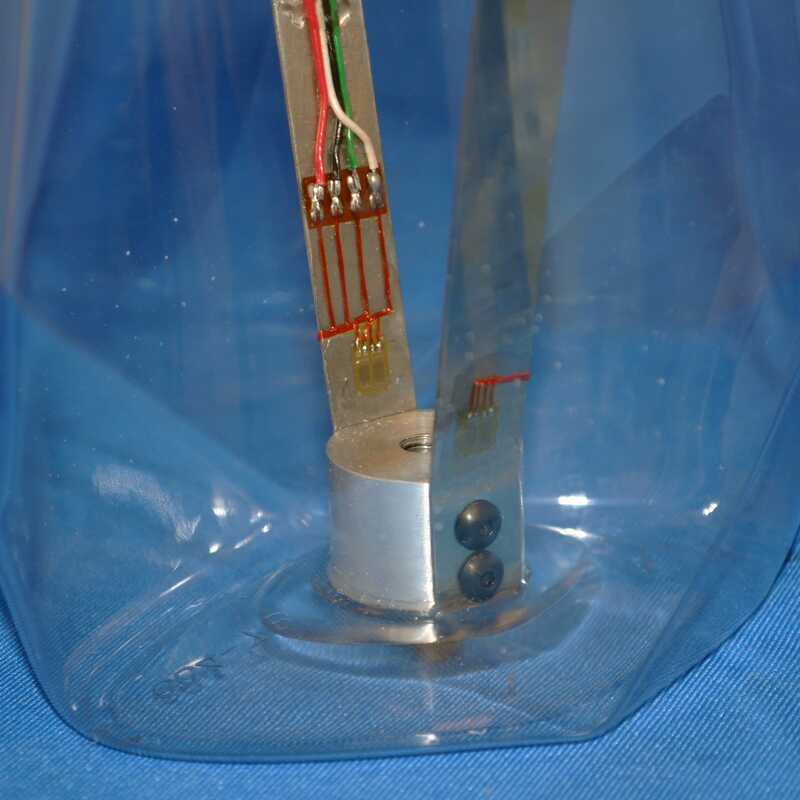 Strain gages are small sensors which attach to the surface of an object to be tested. 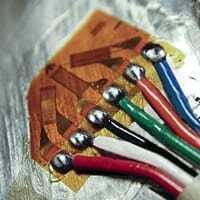 While usually made of metal foil, they can also be semiconductors or fiber optics. When the surface to which they are attached is strained, changes in the gage can be measured and recorded. 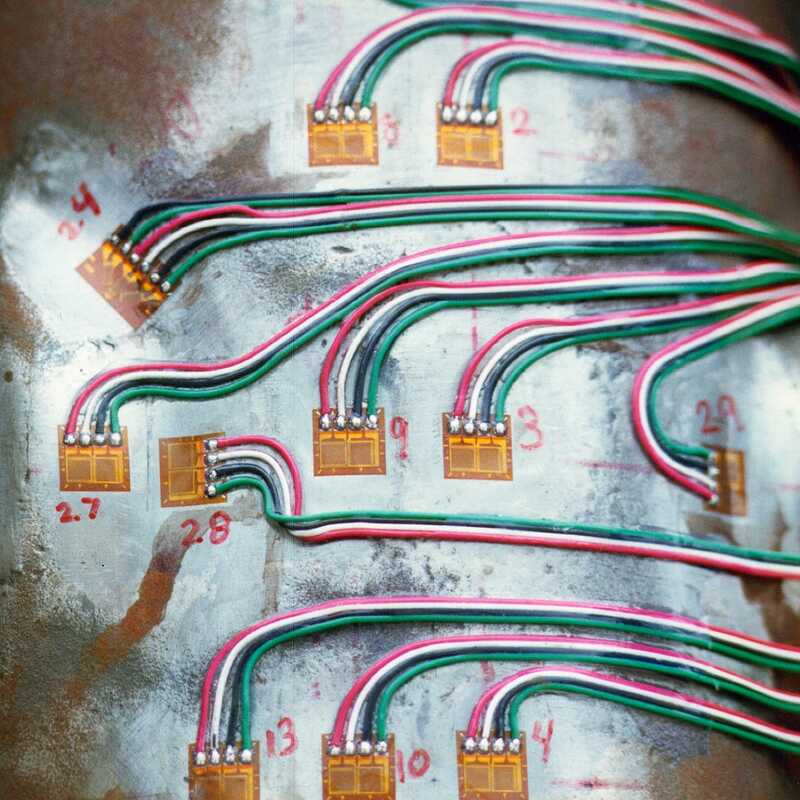 The most common reasons to apply strain gages include assessing the root causes of failures, developing specifications for new equipment, determining if the capacity of a particular piece of equipment can be safely increased or evaluating the opportunity to increase the throughput of a particular process. One of our most essential data acquisition tools is the strain gage. Stress Engineering Services is a world leader in strain gage instrumentation. Each year we place more than 5,500 strain gages of all styles in a broad range of extreme environments and industries.